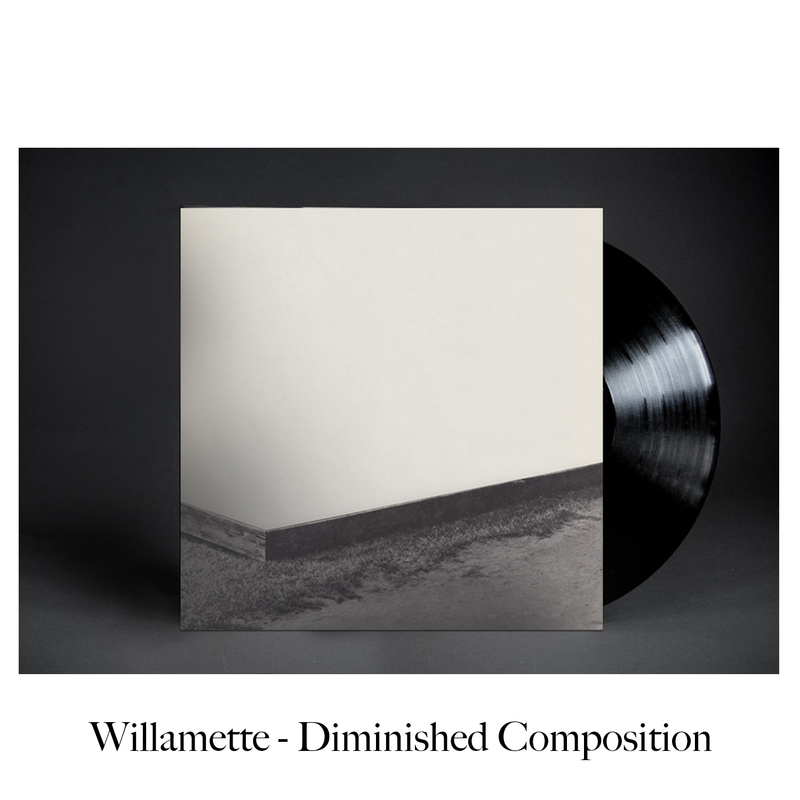 Willamette is the project of Joseph Yonker and brothers Davin and Kevin Chong. The melancholic precision and restrain that has distinguished Willamette among other postclassical artists has been refined on the group’s third release, Diminished Composition. The preeminent ambient label Infraction Records released Willamette's gorgeous debut LP Echo Park in 2011, accompanied by some of the most beautiful packaging for a record Scissor Tail has ever seen. A score for the film All the Lines Flow Out by Charles Lim Yi Yong, Willamette’s stunning second album Always in Postscript saw release in 10” vinyl format the following year on Own Records.